Are you in the West Bloomfield of Michigan and searching for a wonderful venue for a party? Are you searching for something that is just a little bit different to the norm? If so, then by simply giving us a call, then you will be find that we have the answer that is going to suit your needs perfectly. Our party limo can be the venue that you are searching for and we can guarantee that both you and your guests will have a wonderful time in our company. From the moment that you all step on board our party limo, you are going to feel as if you are transported into your own private club, and it will be something completely different to what you have experienced before. The first thing you will notice is the space that is available within the limo as we have sought to make the best use of the space in order to maximise the number of people that you can invite to your party. Along with space, there are also more than enough seats available to allow individuals to relax a bit while the party goes on around them. Of course, who could have a party limo without a wonderful atmosphere? That is why we have also worked hard at creating that very atmosphere, and it all starts off with the music. Our party limo comes fully equipped with a stunning sound system that is going to blast that music throughout the limo. Furthermore, we can also work closely with you to make sure that the music is perfect for your own individual tastes or requirements. Along with the music, you also cannot forget about lights as no club can be complete without a number of lights to just take that atmosphere to a whole new level. We can guarantee that you and your guests are going to be astounded at every step of the way. As well as providing you with the venue for your party, we also take immense pride in our level of customer service. We believe in working closely with you at all times to ultimately provide you with the kind of party location that you have been dreaming of. 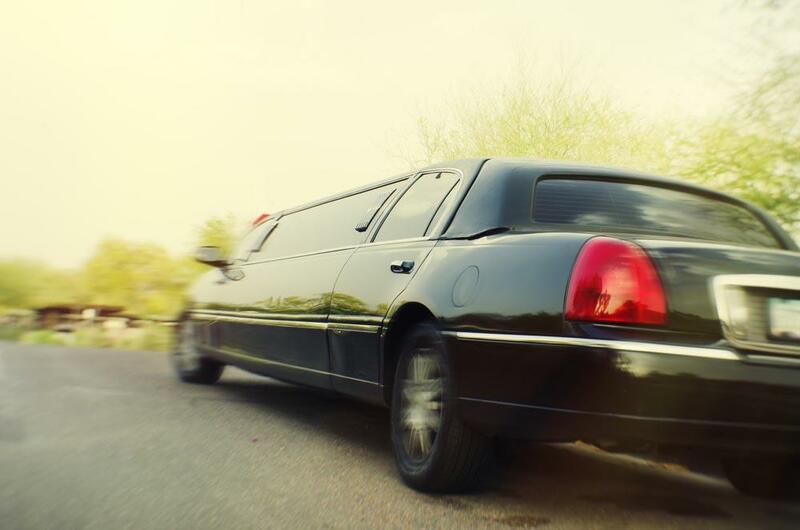 Not only will we listen to your needs, but our party limo is also kept in pristine condition as we believe that this reflects how we run our company. Also, we are happy to accommodate any reason for a party from a birthday, to an anniversary, or perhaps even just to commemorate something. For us, the reason is not important as we simply want to provide you with that amazing venue. So, if you live in the West Bloomfield area of Michigan and are indeed searching for a venue for a party, then all you need to do is to give us a call. Our party limo can provide you with that wonderful location, and we can guarantee that you and your guests will have an amazing time that you are never going to forget.